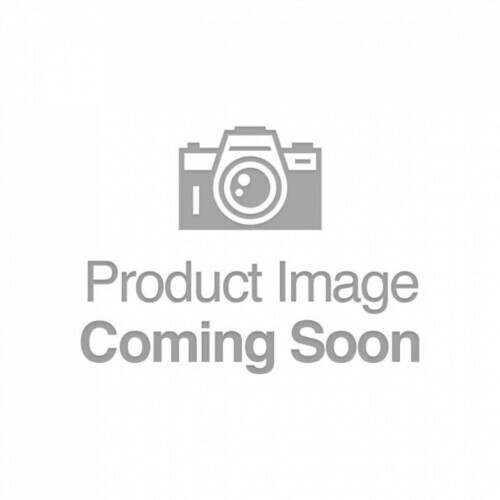 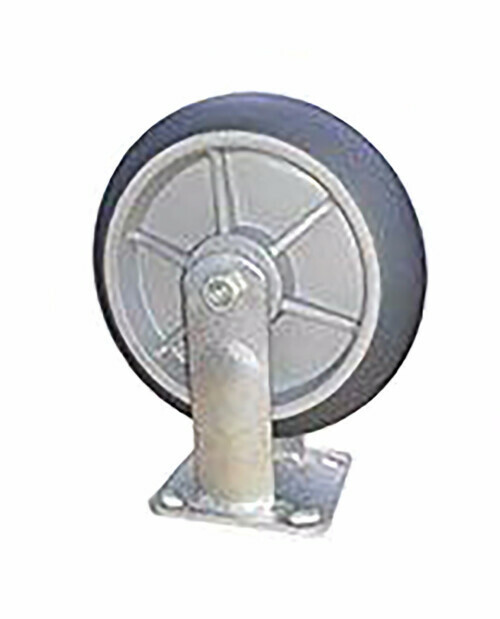 The CTR-8PLR is a single 8″ High Performance Elastomer on Polyolefin Core Caster – Rigid. 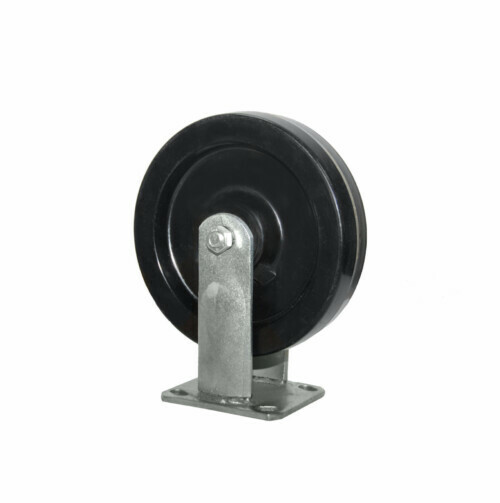 The High-Performance Elastomer is a lightweight non-marking caster, made of polyurethane, a superior rubber. 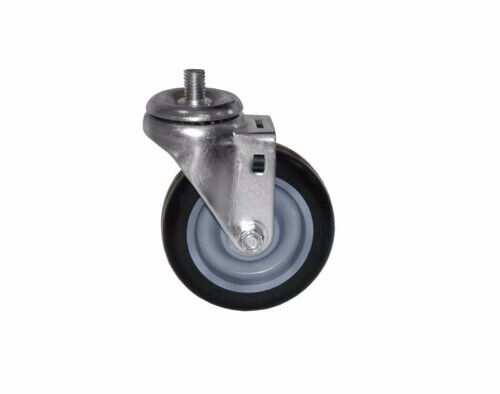 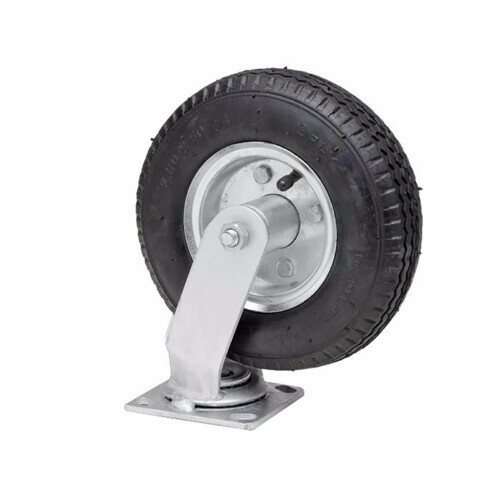 This caster features a smooth quiet ride and is impervious to grease and most oils and solvents.